Canadians Moving to LA: Election Night Viewing Party in LA. 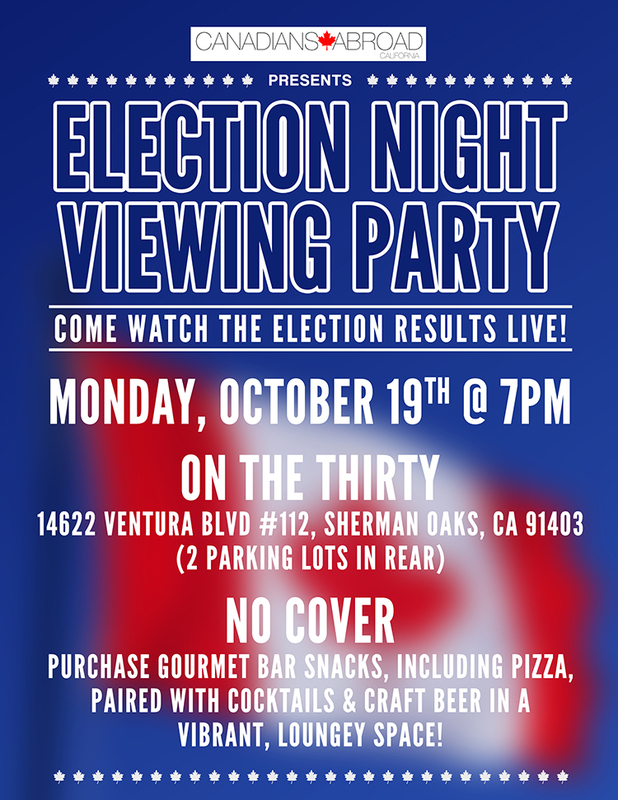 Election Night Viewing Party in LA. - Poutine & Caesars on the menu! - Possible press coverage by national Canadian networks. Webcam chat is free of charge, easy, and quick. More information on Watch Full Thunderball Free - Fmovies click here.